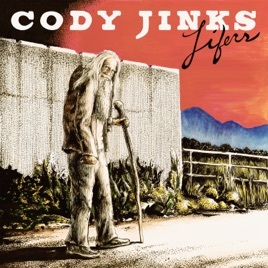 Cody Jinks’ burly Texas twang, DIY metal past, and deep-seated reverence for the burlier, bar-brawlin’ side of country music shine through on his eighth album, Lifers—his first foray into working with a label. As such, there’s a lot riding on this one, but the former singer of Texas thrashers Unchecked Aggression rises to the challenge with a grizzled baritone and a devilish wink. The gospel-tinged opener “Holy Water” sets the pace for an album full of booze, sin, and self-reflection. 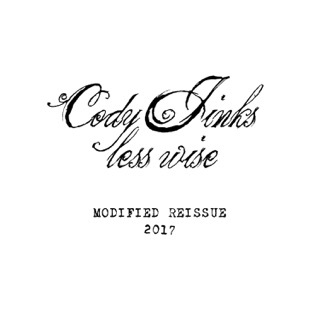 “Must Be the Whiskey” is a vampy nod to Jinks’ outlaw forebears, and “Big Last Name” heads straight for the honky-tonk. But it’s on the acoustic “Stranger” where Jinks gets the most introspective, staring himself down in the mirror and thinking hard about what he sees. Not his best, but better than anyone out there! 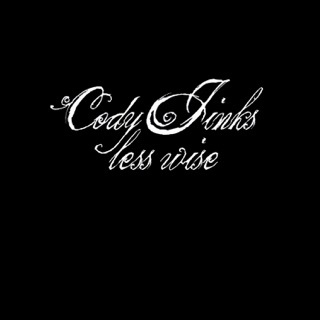 First of all I have to say that there is not one person on this planet that LOVES Cody's music as much as me. I've been on his wagon since the very first video I seen of him and Josh Thompson on youtube playing in some lucky souls backyard. Own everything he's put out including his extremely hard to attain (collectors item), which I truly hope he re-releases as it is as good as it gets. With that said I just feel that this CD is just a tad less of excellent. But again, it is better than anything else that is being pushed out as "country" music these days. 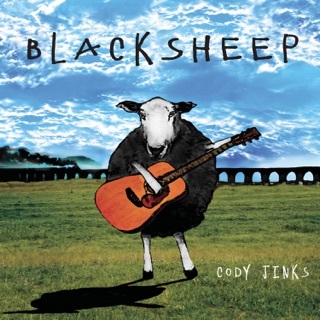 He is truly the next Johnny Cash and why in the world he is not getting the air-play or nominations at all these so-called country music awards is beyond me. 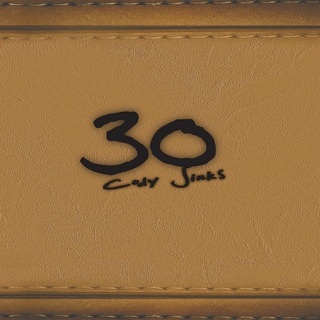 He is country and very, very, few others can even come close to his style! 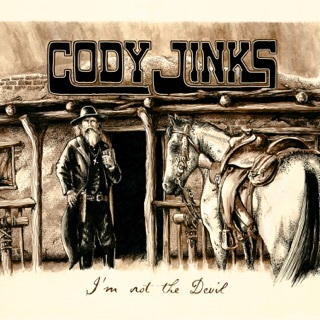 Cody Jinks,.....You are the new KING OF COUNTRY!!!!! 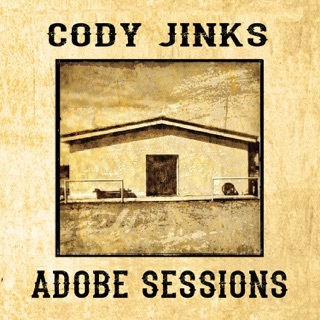 Cody Jinks is one of the few in the business still keeping country music alive. Lifers is going to be a big time talked about album in 2018 for those who don’t know who Jinks is already. The beard, the outlaw sound, and the well written lyrics keep fans wanting more. Don’t miss your chance to attend a show and raise some hell with the hippies and the cowboys that attend!